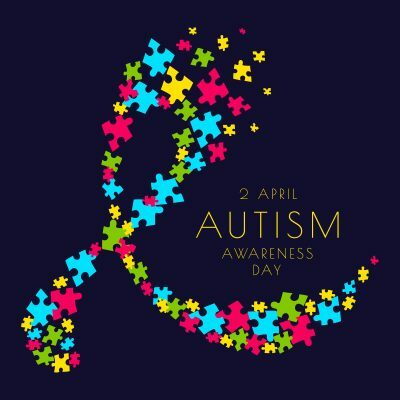 Tuesday, April 2, 2019, marks the twelfth annual World Autism Awareness Day. In 2008, The United Nations General Assembly unanimously declared 2 April as World Autism Awareness Day and April as World Autism Month. In observance of World Autism Awareness Day, the United Nations will hold the “Assistive Technologies, Active Participation” event at their headquarters. “On World Autism Awareness Day, we speak out against discrimination, celebrate the diversity of our global community and strengthen our commitment to the full inclusion and participation of people with autism. Supporting them to achieve their full potential is a vital part of our efforts to uphold the core promise of the 2030 Agenda for Sustainable Development: to leave no one behind,” stated Secretary-General António Guterres. Didlake is proud to celebrate World Autism Awareness Day and World Autism Month. Every day we support individuals with autism spectrum disorder (ASD) who are a part of the Didlake community through The Didlake® Autism Center of Excellence. By expanding awareness, advancing knowledge and understanding of ASD we are creating more inclusive communities.